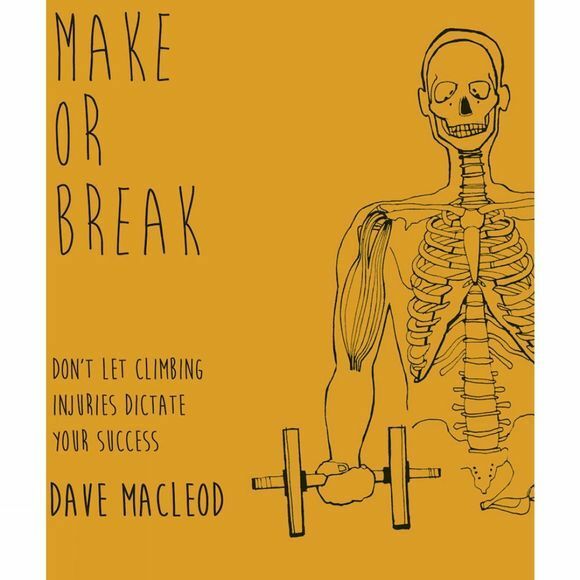 This book draws together both the cutting edge of peer reviewed sports medicine research, and the subtle concepts of changing your climbing habits and routine to prevent and successfully recover from injuries. It is a handbook on how to take care of yourself as a lifelong climbing athlete. By spanning the fields of climbing coaching, physiotherapy, sports medicine and behavioural science, it goes beyond the general advice on treating symptoms offered by sports medicine textbooks and into much more detail on technique and habits specific to climbing than the existing climbing literature base.